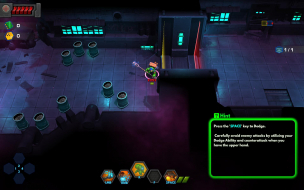 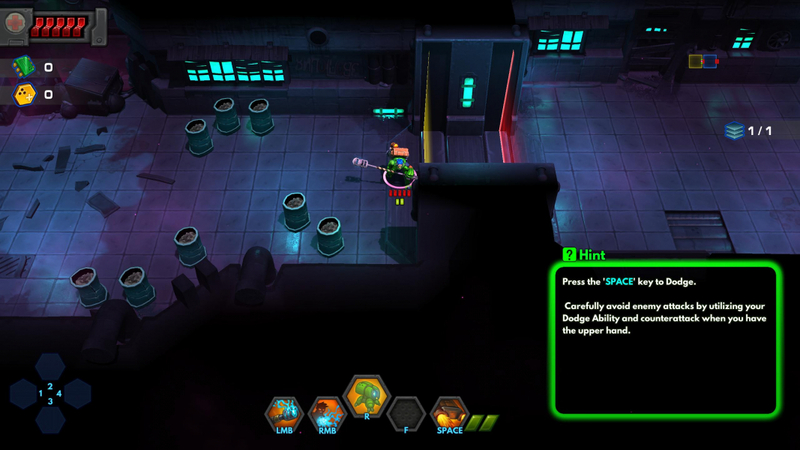 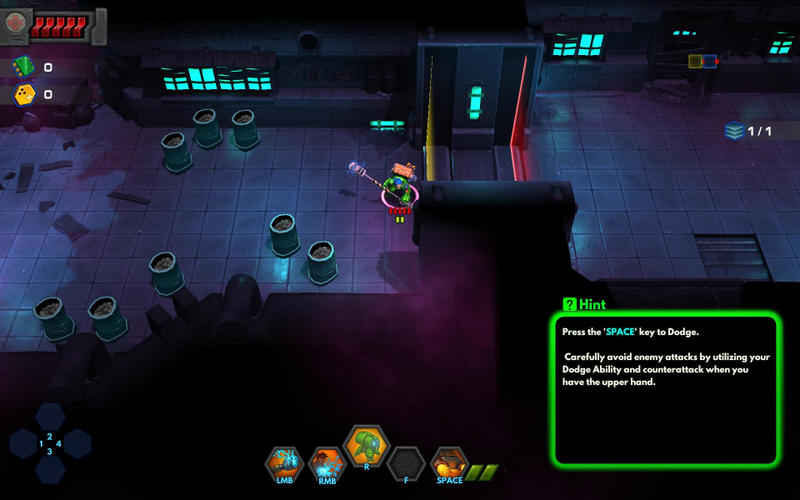 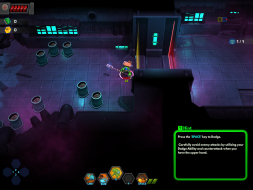 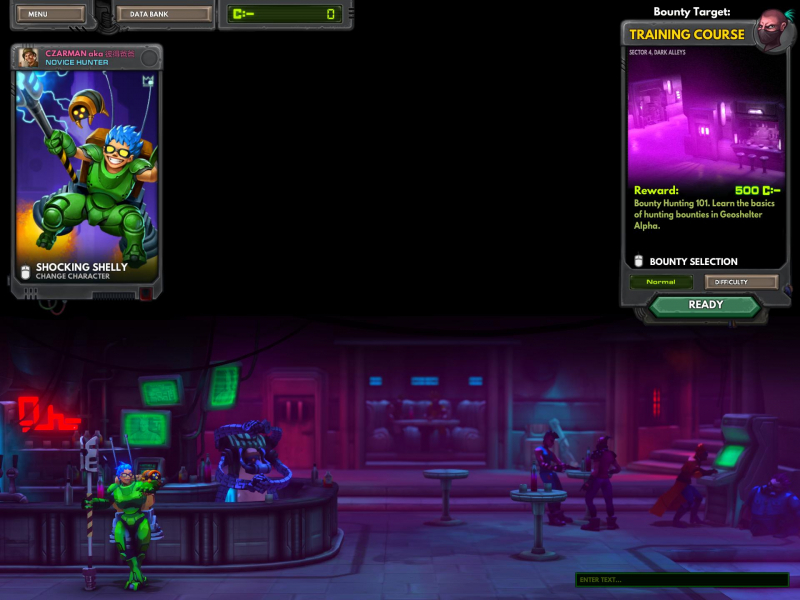 Kill to Collect is a cyberpunk roguelike for up to four player co‐op that is designed for short bursts of intense gameplay sessions, rewarding players for their skilled survival. 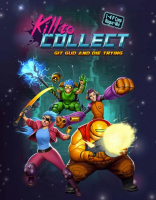 Featuring procedurally generated levels, Kill to Collect brings a constant challenge and no two experiences are the same ‐‐ every interaction could make the difference between life and death. 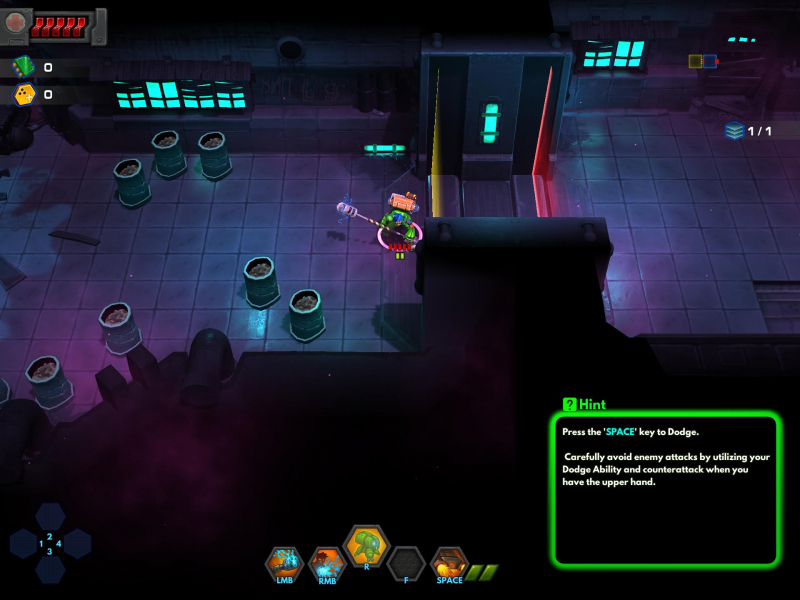 The Game Kill to Kollect is (like Magicka 2 - same Developer) only designed for 16:9. You can run it natively in 21:9 - just go into the Graphic Options and select Borderless Fullscreen. 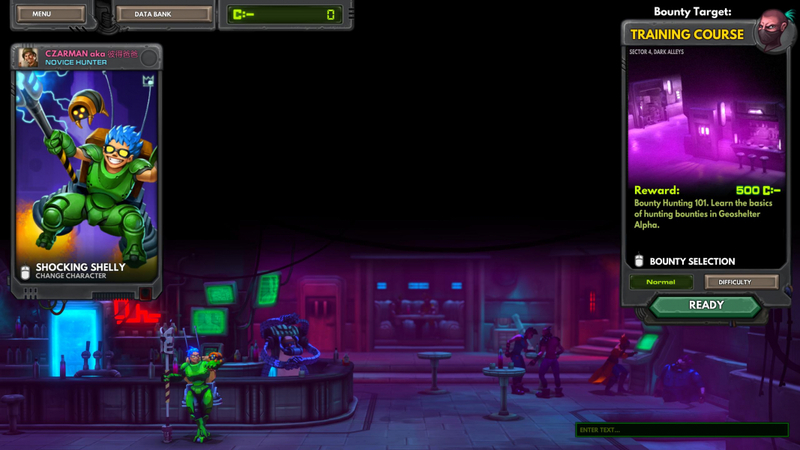 BUT the Menus become to big (typical Unity Engine Problem). 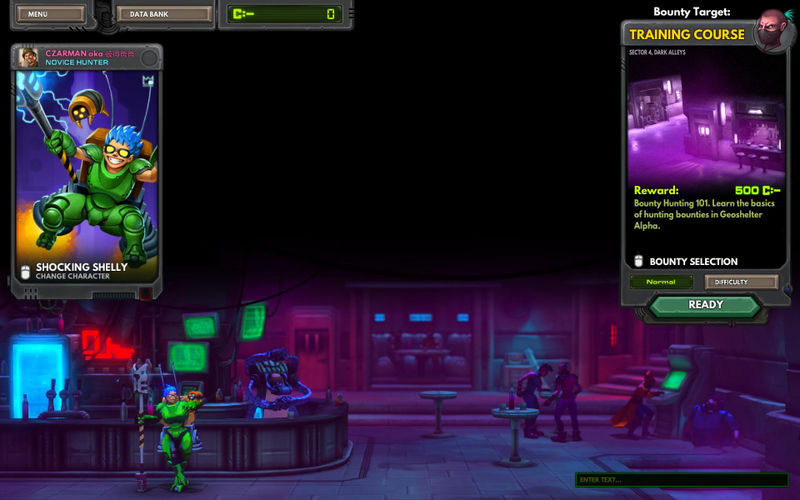 If you play with Mouse and Keyboard you have to plug in a Gamepad, so you can at least press the indivisibly Buttons via A or B. 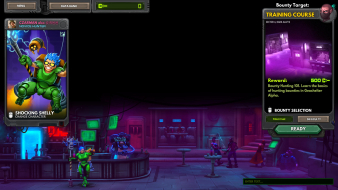 Same solution and Issues like in Ultra-Widescreen - only the Menus are way to big.